Moving house in to or away from Romford is an experience which nothing can prepare you for. The level of organisation which needs to be done can sometimes consume you, but Relocate Removals in Romford have a solution for you, however big your move. We have worked throughout Romford with clients for over 30 years, moving clients in to the Romford area, and away from the Romford area. Our experience means that you can rest assured that no job is too big, or too small. Our staff are trained to the highest standard and never let our Romford clients home when it comes to house removals. Why not put us to the test? As well as helping you with your house removal, we can also help pack all of your possessions, inclusive of dismantling and rebuilding wardrobed/beds and the like. We ensure that your possessions are moved and land at your new destination in the same condition as when they left. If your house removal is one when you aren’t moving from one Romford property to another and need interim storage, then we can also help in this regard. 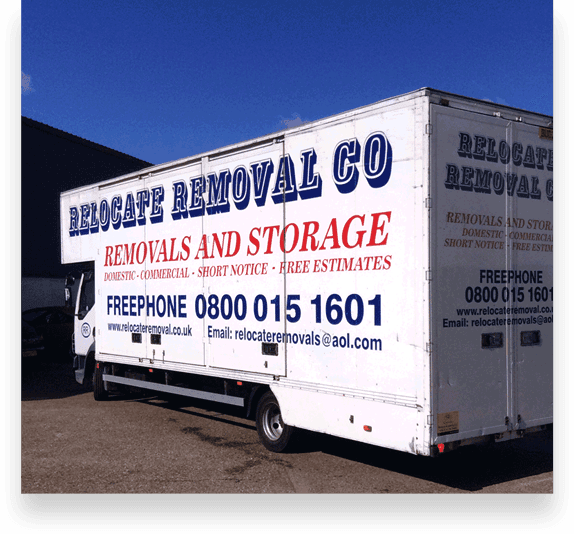 Wherever in Romford you are, and however big you house move, get a free quote from Relocate Removal Co Ltd. Whether you’re moving close or far away, we have the vehicles and knowledge to ensure your house move runs as smoothly as possible. So if you’re in Romford and moving to Penzance or Romford to John O’Groats…no problem! Just give our friendly team a call today. Helping clients in House Removals Romford House Removals Brentwood House Removals Rayleigh House Removals Wickford House Removals Basildon House Removals Southend On Sea House Removals Benfleet House Removals Billericay House Removals Chelmsford House Removals Grays House Removals Colchester House Removals Harlow House Removals Essex House Removals East London House Removals North London House Removals Ilford House Removals Enfield House Removals Hornchurch, House Removals Woolwich, House Removals Watford, House Removals Walthamstow, House Removals Waltham Abbey, House Removals St Albans, House Removals Orpington, House Removals Lewisham, House Removals Hertford, House Removals Epping, House Removals Dartford, House Removals Bromley. 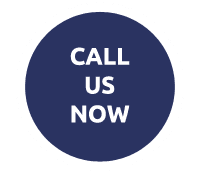 WHY CHOOSE RELOCATE REMOVALS ROMFORD?